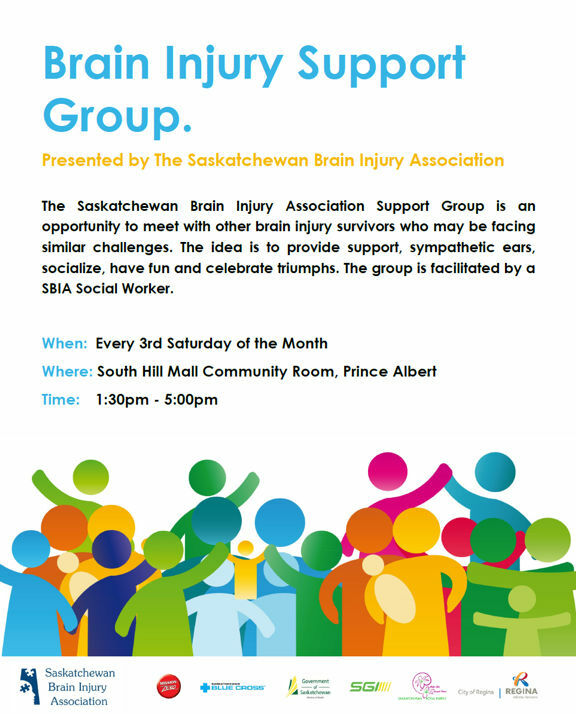 Our Prince Albert Chapter meets the 3rd Sunday of the month from 1-5. We provide a friendly, comfortable environment where group members support one another. The PA Chapter meets on the 3rd Sunday of each month in the South Hill Mall Community Room from 1pm-5pm.